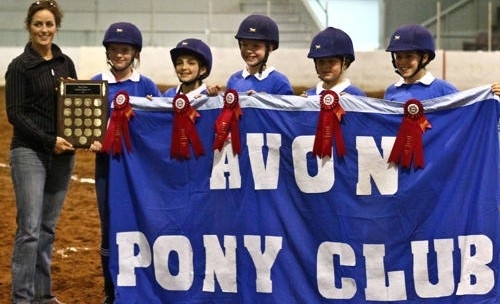 The Avon Pony Club is a year round club affiliated with the Canadian Pony Club. It offers instruction in riding, stable management and participation in Pony Club Camps and other Pony Club events. Please contact Valerie for more details.